As our name suggests, Lehja is a modern Richmond Indian restaurant that is all about style. Dreamed by Virginia restaurateur Ashok K. Arora, the restaurant has, at its heart, a kitchen that boasts traditional and popular dishes with a contemporary flair. In Managing Partner, Sandeep "Sunny" Baweja you will find a gracious host. 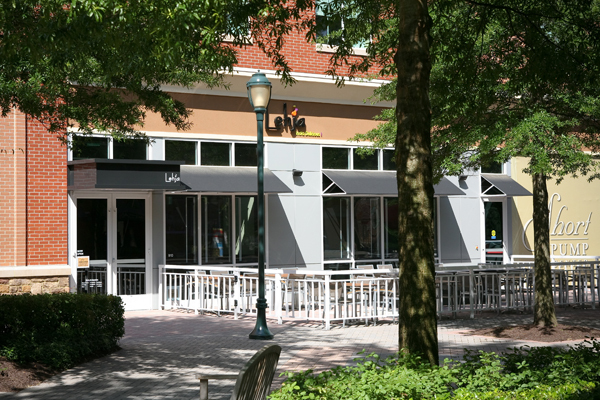 Sunny and his team are constantly striving to provide you with a great dining experience in Short Pump. Lehja's convenient location makes it an ideal gathering spot for private and business diners alike, and our easygoing decor, inspired by 1970s Southern California, provides a cozy, cultured and refreshing spot right here in Richmond. 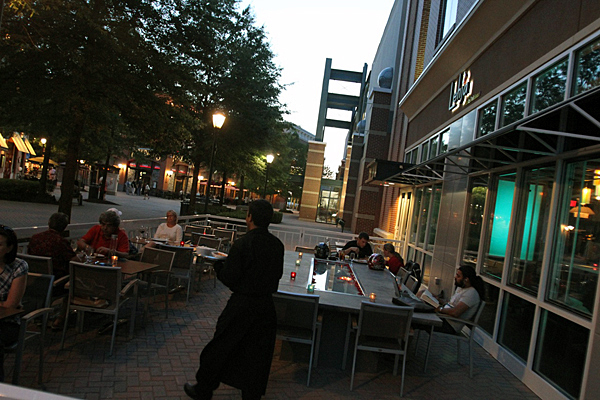 There are four unique dining areas to keep the excitement going for your return visits. Our wine cellar graces the floor of the restaurant where vast and popular selections are stored in a humidity-controlled, temperate environment. Visit our bar and lounge and fill your craving for cocktails with our signature and innovative offerings. Open nightly, our bar and lounge provides a good place to socialize. Want a little West Coast flair? Enjoy our California-style outdoor dining area, where a naked flame fire pit invites you to cozy up for a fun-filled (or perhaps romantic) evening. 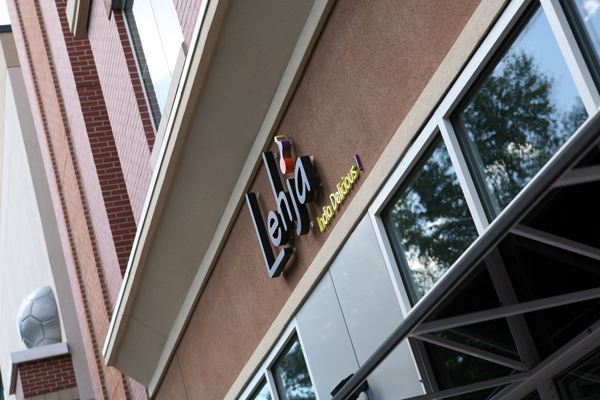 Lehja has been recently honored by Todd Kliman of Washingtonian as the "Best Indian restaurant outside of Washington DC's Rasika in the Region ." Lehja was also included among the top 15 must visit RVA destinations by Washingtonian Magazine .